Is it just me or does this have Disney movie written all over it? Feeling more and more like War Horse might be an enormous saccarine-fest. 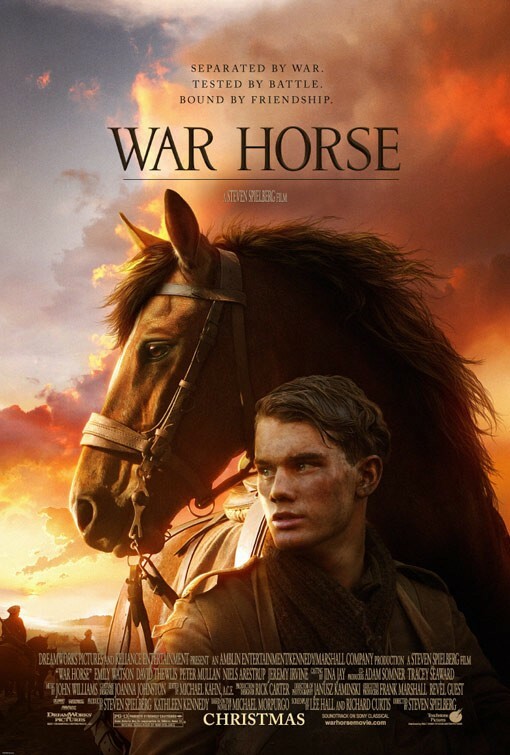 This entry was posted in Uncategorized and tagged disney, poster, steven spielberg, war horse. Bookmark the permalink.